Please note. The HWC offices will be closed on Friday 11 December 2015 due to a staff function. 23 October 2015, Heritage Western Cape will be closed due to a departmental event. 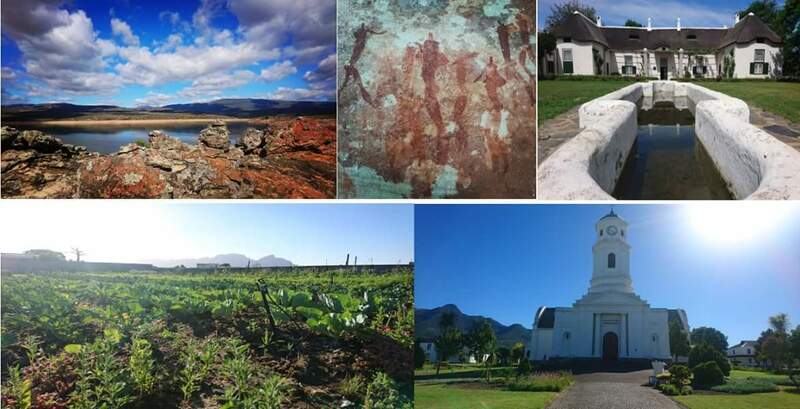 Heritage Western Cape has released a draft policy on the management of Initiation sites in the Western Cape. Please find attached, the final agenda of the BELCom meeting to be held on 30 September 2015. HWC and the Department of Cultural Affairs and Sport have published a special gazette notice for Heritage Day. This notice includes the a number of important heritage notices including the declaration of a new Provincial Heritage Site – Elandsberg Farm. On 26 August 2015, the Council of Heritage Western Cape approved HWC's Guide to Monuments and Memorials.